A Passion For Collecting ! 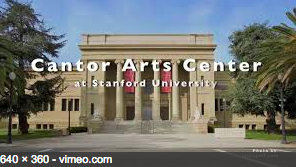 Several years ago I was visiting the Cantor Center for the Visual Arts at Stanford University. 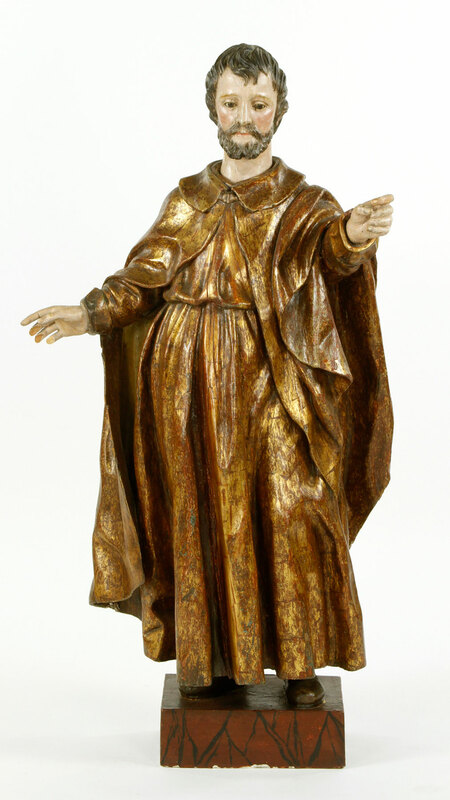 The museum’s collection spans all types of art from antiquity to contemporary art. It also houses one of the finest collections of Rodin sculptures in the world, displayed in the B. Gerald Cantor Rodin Sculpture Garden. 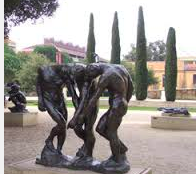 The Rodin garden alone is worth a trip to this amazing museum. As I walked in, the attendant handed me a button that said “A Passion for Collecting“. That phrase struck a chord in me and I wore that button on my coat for years and have since kept it in the pocket. That phrase inspired and moved me. I thought, what would it be like to spend years learning all you could, about a certain artist or artistic movement and then to amass a collection like this. The act of collecting becomes a lifelong passion and the thrill of the hunt for each piece, is as exciting as owning it. Most people don’t have the means to purchase great art or sculpture, but a collection can be anything…porcelain, glass, stamps, medals, dolls, etc. Over the years I am amazed at the unique things people collect, and the ends they will go, to acquire them. Their passion sometimes borders on obsession, but I am always impressed at the wealth of knowledge they have gained along the way. A very prolific collector once told me “if you cannot afford what you love, collect the books to learn more about it”. Great collections are eclectic and intriguing, but usually have a coherent theme. People collect for different reasons, aesthetic, intellectual but most often, for emotional reasons. I often wonder how they house all these special things. Do they incorporate them into their décor and live with them everyday to give them pleasure? 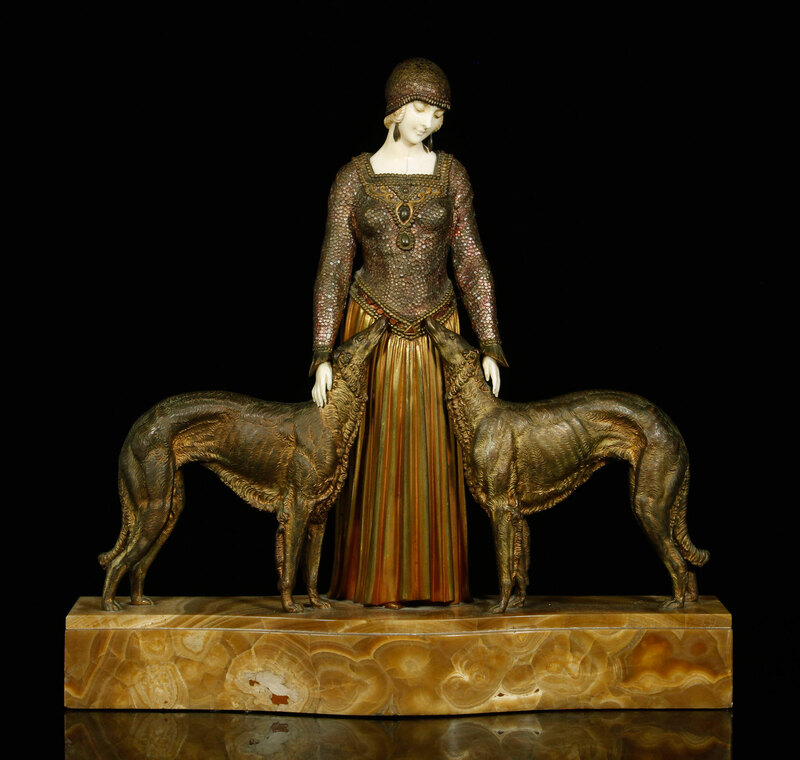 Kaminski Auctions is pleased to present three unique and exceptional collections in our June 7th auction. 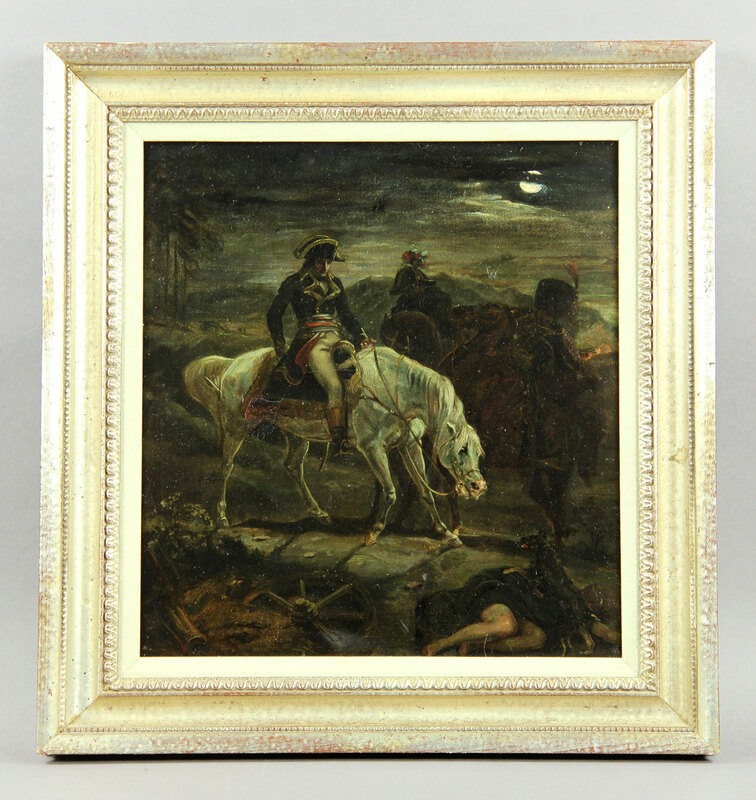 The first is a collection of Napoleonic items, which includes bronzes, oil paintings, miniatures, statuary, and Sèvres porcelain depicting Napoleon and Josephine. 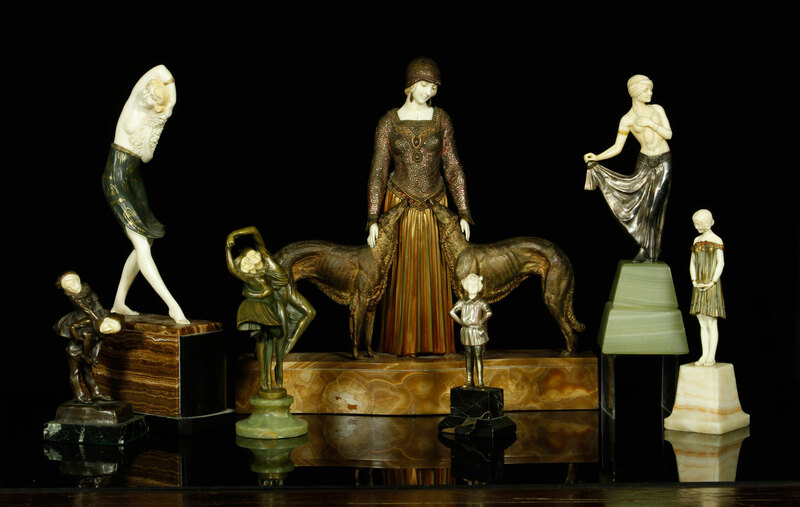 And finally a collection of Art Deco, including Icart etchings, various figures and a rare Demetre Chiparus sculpture titled “Les Amis Toujours” . All three represent a true passion for collecting! 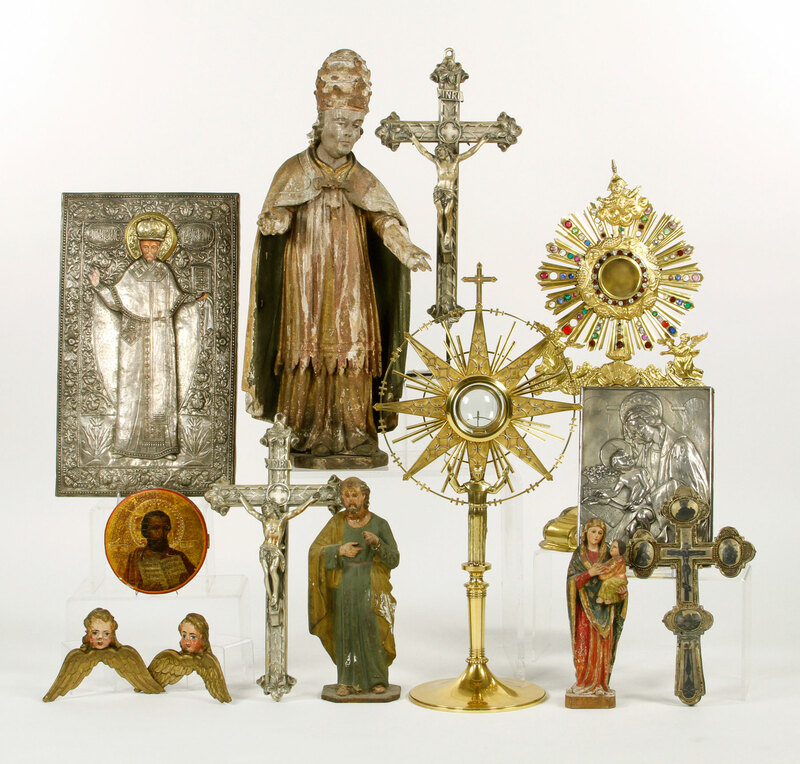 View all the items on offer in these collections and much more in our June 7th Estate sale at http://www.kaminskiauctions.com and sign up to bid with KaminskiLIVE !